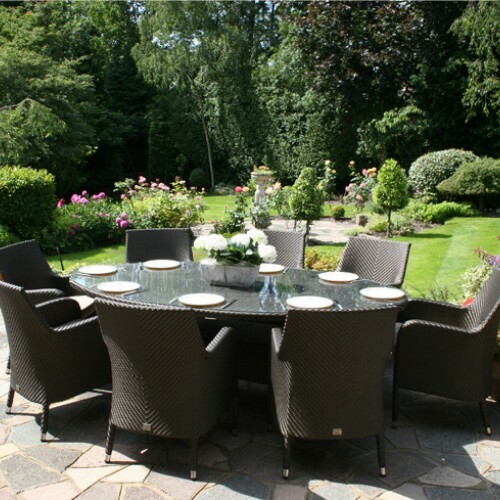 This beautiful modular Rattan garden furniture set makes any garden or conservatory into a lovely place to spend time relaxing with family and friends.  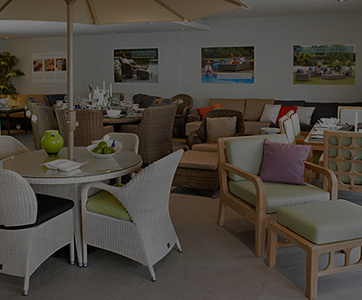 The furniture is perfect for decked areas, in a conservatory or around a pool, unique to Bridgman - the furniture comes with the fully waterproof and chlorine resistant cushions [click to see video demonstration]. The generous seat and back cushions offer great levels of comfort. 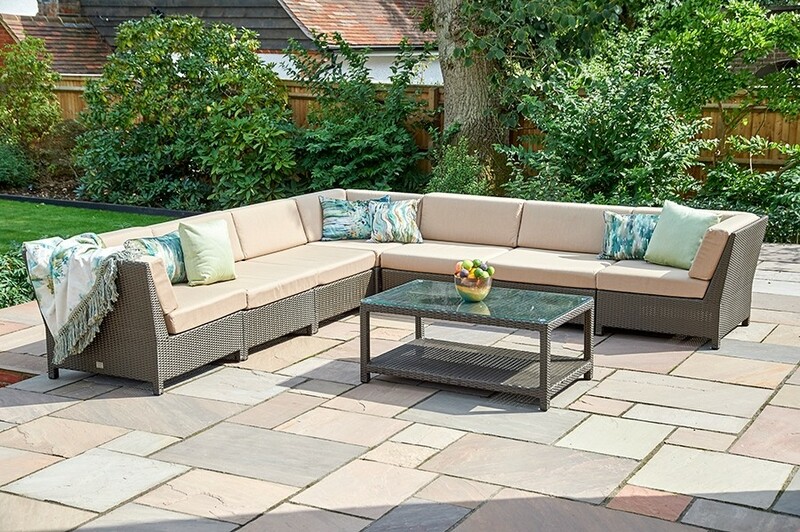 The luxurious cushions are fully weather resistant and can remain outdoors throughout the spring and summer season.Optional waterproof scatters are available in many colours. 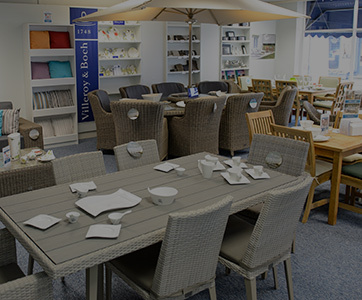 Alternatively we offer a large range of Voyage interior scatters, which enhance the look even more. 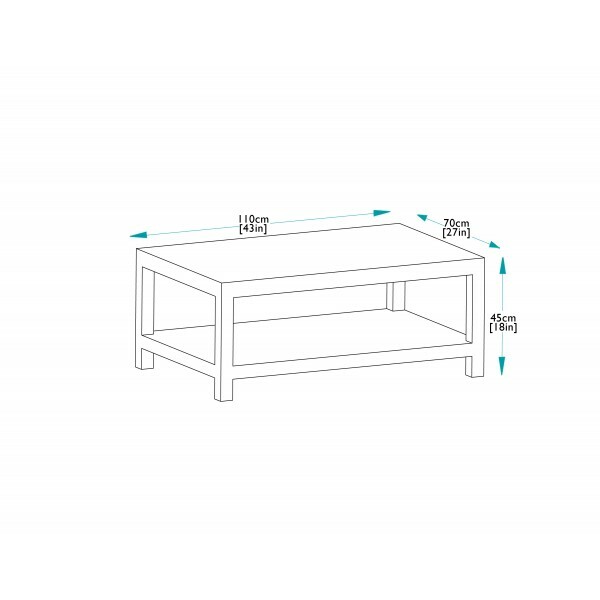 The set is made up of seven modules and a low table as detailed: three End/corner modules, four Sofa modules, and one rectangular coffee table. 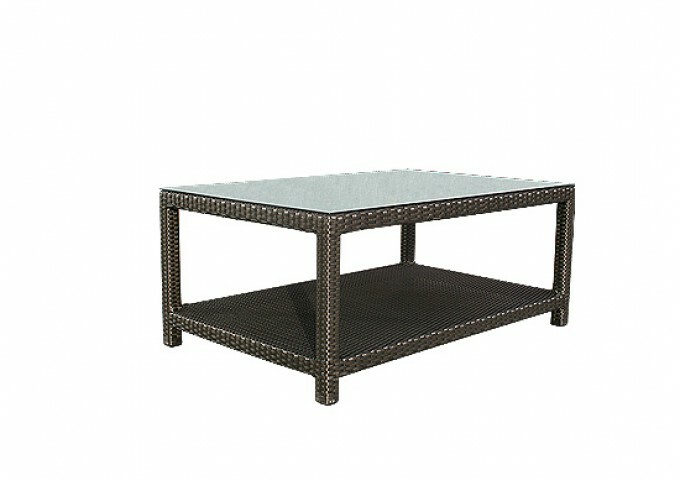 As an approximate guide, the space required for this set is 410 cm x 250 cm. 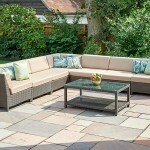 The main picture depicts a possible way of positioning the furniture, but this modular garden furniture can be set out in many different ways, making it incredibly versatile. 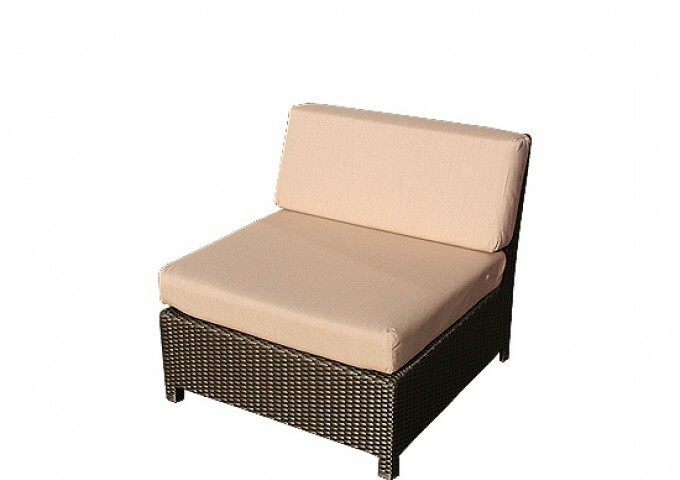 There are several different suggested Windsor and other sets on our site. 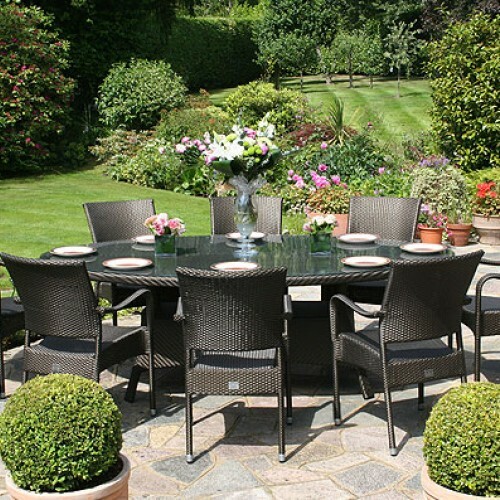 As each seat is a separate unit, it is possible to fully customise Bridgman Rattan modular garden furniture to suit your exact requirements. 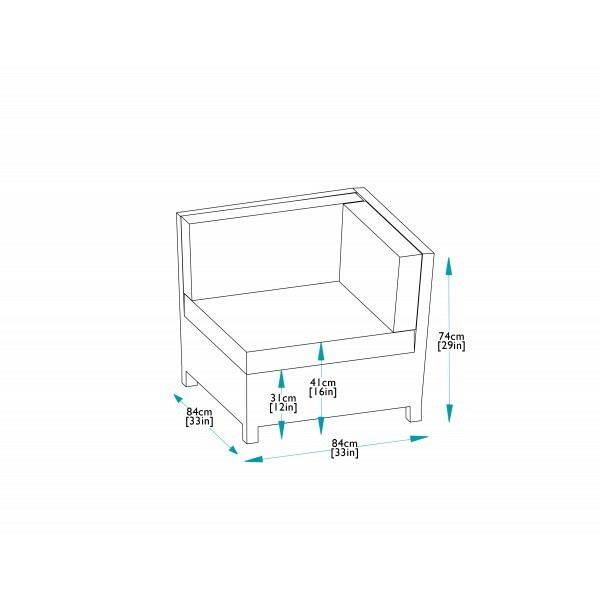 The Windsor End/Corner unit, as the name suggests, can be placed at either end of a run of sofa modules or act as a corner unit. 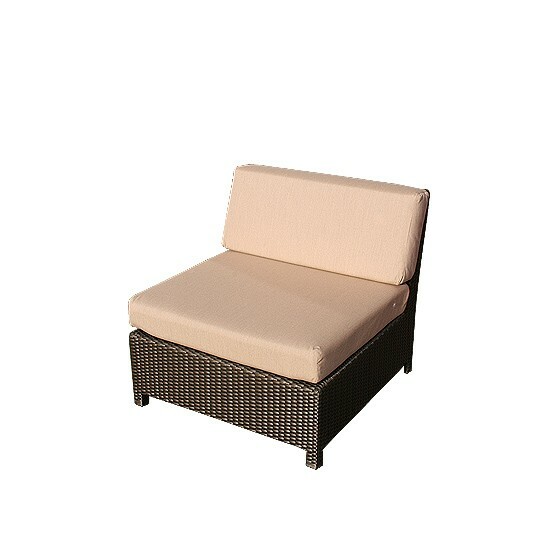 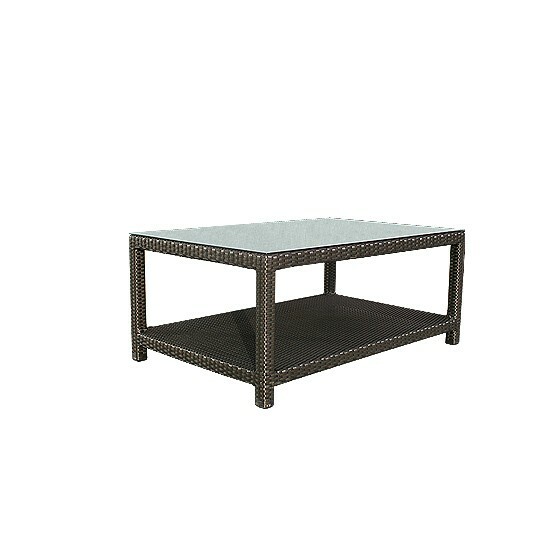 All this high quality outdoor furniture is made with an extremely durable bronze coloured Rattan weave which has been skilfully woven around a substantial Aluminium frame. 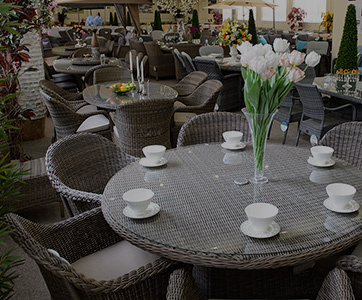 The synthetic rattan weave does not deteriorate outdoors and has been rigorously checked and tested to withstand temperatures of between -70c and +80c. The furniture is made to remain outside all year round. 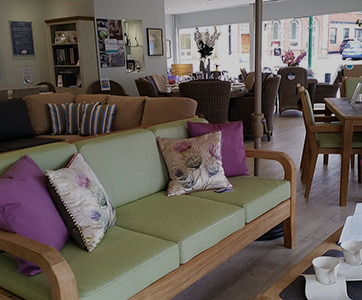 Minimal maintenance is required, with just an occasional clean keeping the furniture in first class condition. 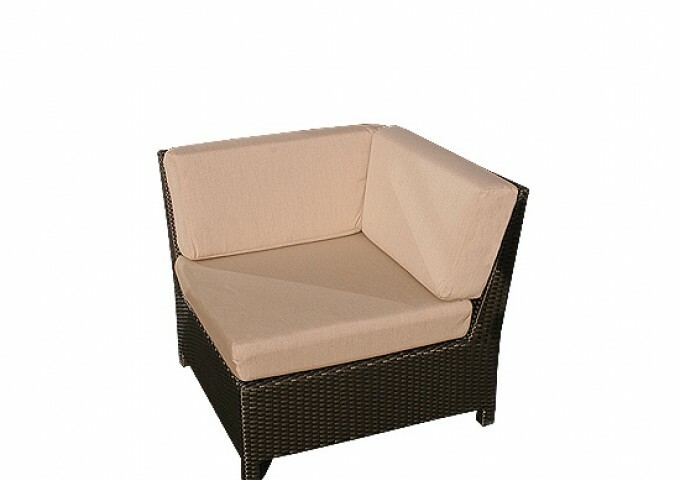 The high quality waterproof cushions are made to stay out during all sorts of weather including heavy spells of rain. 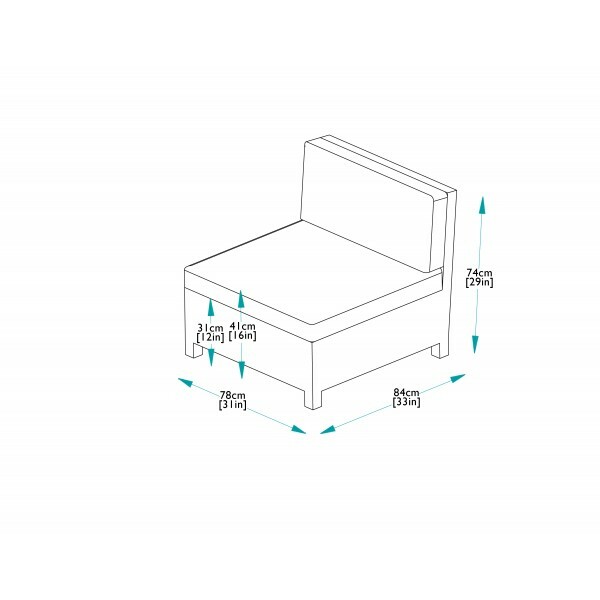 We recommend storing them over the winter months in our excellent water resistant cushion storage bags. 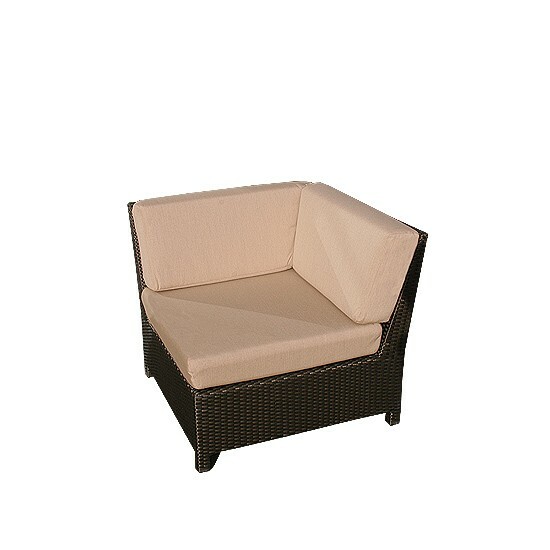 These can be purchased separately if required (three bags will store all the cushions in this set). 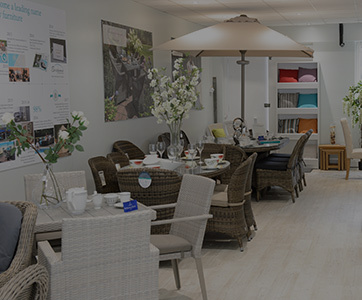 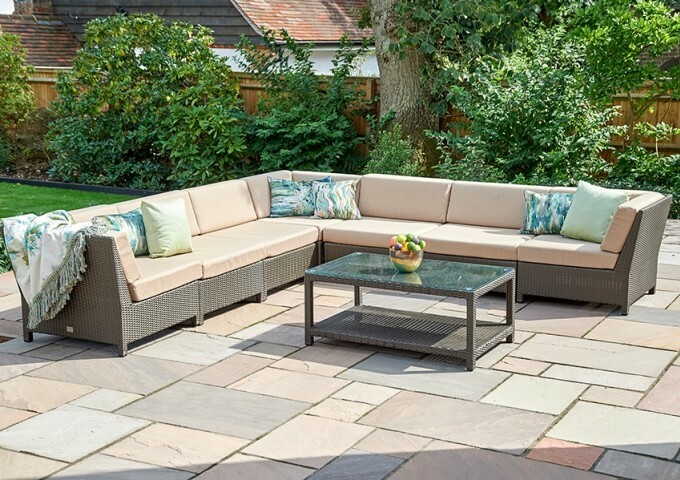 All Bridgman All Seasons outdoor furniture is made to the highest standards, and to underline our confidence in these ranges, the furniture comes with our extended warranty of ten years, full details of which, can be found in our guarantees section in customer services.